The Serbia Fashion Week schedule has risen to become one of the largest international fashion week events in Europe. Serbian stars showing included Bata Spasojevic, Danijela Bozic, Mladen Milivojevic Baron and the queen of Serbian fashion, Marija Sabic. Guest international houses included Agatha Ruiz de la Prada (Spain), Ean Williams (USA), Eymeric François (France), ES Collection (Spain), Sandrine Philippe (France), Romero Bryan (United Kingdom), Kathy Heyndels (Greece), etc. The Serbia Fashion Week is a long-term project that works to create economic development and opportunities for the next generation of fashion, accessories and textiles designers as Serbia prepares for integration into the European Union. This new talented generation will be important in the future for the creation of jobs and for economic development in the country. Serbia Fashion Week pictured above took place in November 2015. 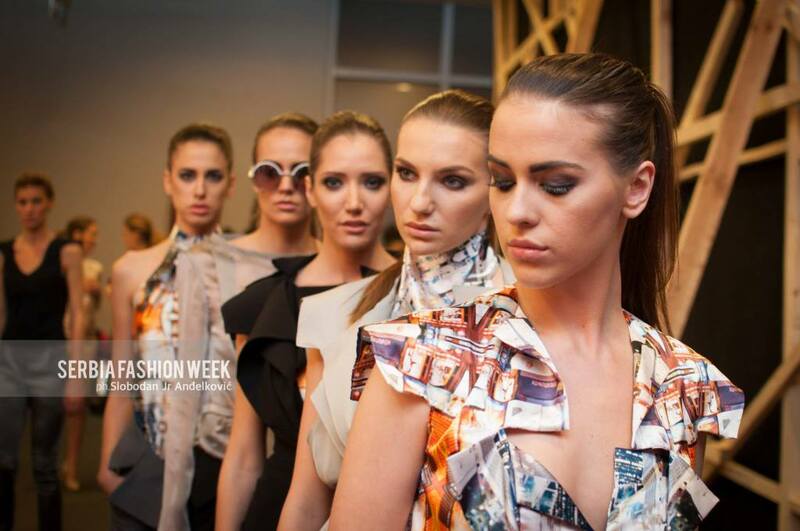 The next Serbia Fashion Week will take place April 5-10, 2016. Visit their website for more details regarding the up coming event schedule. Dates & times are subject to change. Consult directly with their site for specifics. The Serbia Fashion Week is the perfect vehicle that shows to the world all the energy, youth, enthusiasm and savoir-faire of not only its talented young designers, but also of its skilled manufacturing and production sectors. As a professional window to the world, the Serbia Fashion Week is the perfect media tool already Serbia helping to raise the country’s international profile as a cultural center and to promote Serbia’s fashion, accessories and textiles industries as well as it manufacturing and tourism sectors. 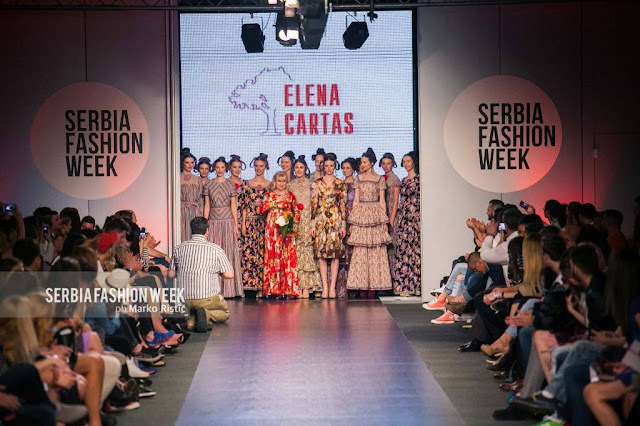 The National Fashion Chamber of Serbia, the official Serbian representative to the European Fashion Council, organizes the Serbia Fashion Week. Thank you for taking the time to view our fashion week blog post. If you have comments or questions, please add your thoughts in the discussion area below. You can also learn more about international fashion week events in our fashion week guide section.